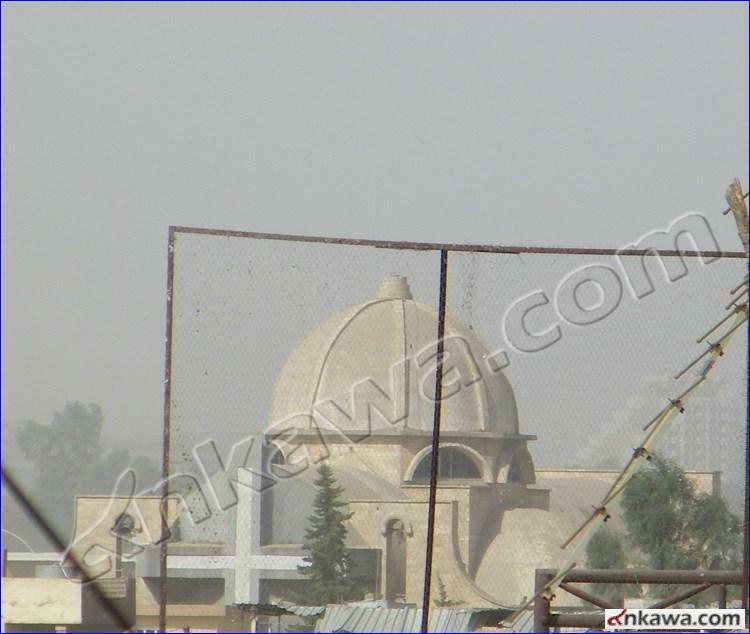 ISIS removed the cross on top of the dome of St. Ephrem Cathedral in the Shoorta neighborhood in Mosul, one week after the church was seized by ISIS members on July 1. 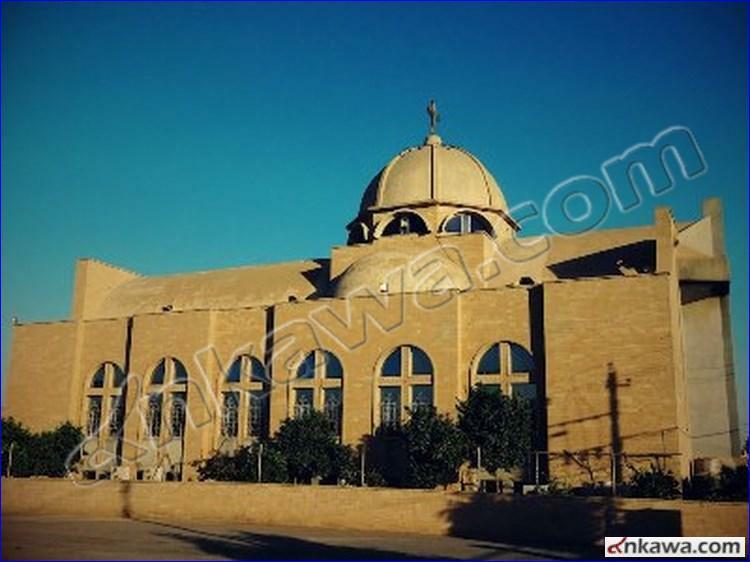 ISIS quickly began imposing Islamic rule (sharia) in Mosul soon after it took over the city. It imposed a poll tax on Christians, ordered all women to veil themselves, closed beauty salons and barber shops and occupied churches.